Our team prides itself on accuracy and attention to detail when it comes to our client’s finances. We understand the importance of clear and concise financial data, and your association can rest well knowing your finances are secure, reconciled, and accounted for. Accounting software specific for condominium management which is used to keep accurate financial records. Accounts receivable with a strong emphasis placed on the timely collection of monthly fees, monitoring unpaid accounts, and administering late fees when applicable. Accounts payable are entered into our software with invoices and bills for monthly payments. Financial reports created from our software system which designed and tailored to your association’s preferences and is mailed out to board members monthly. Banking exclusively through Bank of America because of the many advantages private business banking can offer. All community funds are segregated and kept in individual bank accounts. Read-only banking provided to all association board members to strictly view their community’s bank accounts for their convenience. Funds security through Enright Enterprises to continually monitor our financial accounts and maintain the safety and protection you deserve.  Budgeting is prepared each year and presented to the board to help meet short- and long-term goals through experienced J. Butler personnel and our software system. Reconciliation of all bank accounts and funds each month with our accounting software before a financial reporting package is mailed to the association board members. Yearly accounting and auditing through the prestigious account firm of Forman, Conklin, and Farrar, PC to ensure accurate and clear records.